When Kyle McDonald and two others started Argent Financial Group in 1990, they did not aspire to make Inc. Magazine’s prestigious list of the nation’s fastest-growing private companies. But now that they have, McDonald is appreciative of what it took to be included. The Inc. Magazine list – now in its 37th year – ranks companies according to percentage revenue growth between 2014- 2017. Revenues in 2014 must have been at least $100,000 and at least $2 million in 2017. That includes Argent’s birthplace of Ruston, La. On the same day Argent was born, the company opened an office in Shreveport (now inside the Regions Tower downtown). McDonald said that was an indication of just how important the Shreveport- Bossier City area was – and still is – to the company. McDonald earned a finance degree from Louisiana Tech and a law degree from LSU. The now 59-year-old was practicing law in Baton Rouge when he came to Ruston to restart the trust department at what was then Ruston State Bank. “Argent is really a spinoff of that trust department at the old Ruston State Bank,” McDonald explained. Looking back, McDonald believes a couple of things have been vital to Argent’s growth. One of them was recognizing the potential for success. Another key is the way Argent treats the people with whom they do business. But no matter how much money Argent makes, no matter how many states in which they have locations, nothing takes the place of the gratitude McDonald has for the people who believed in him and his partners in the beginning. To learn more about Argent Financial Group, you may visit www.argentfinancial.com. 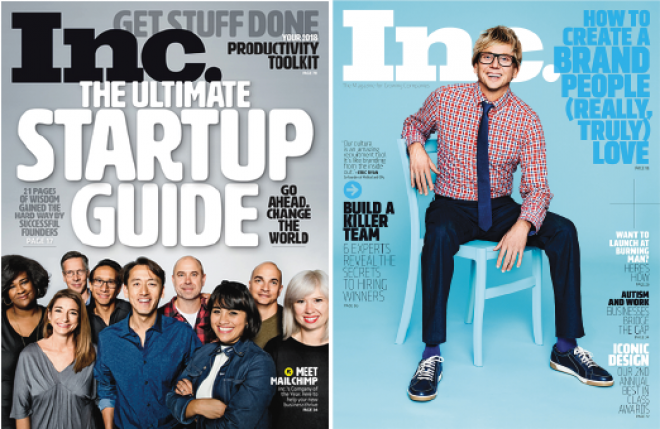 To see Inc. Magazine’s list of the nation’s fastestgrowing private companies, you may visit www.inc.com/inc5000.